Hotel EMC2: Part of the Autograph Collection Hotels, an art and science themed hotel, with its name a nod to Albert Einstein’s equation related to special relativity. The stylish and modern interior is an expression of art meeting science, with bathrooms similar to a 1930s wetlab, and rose gold vintage fixtures in the 195 guestrooms. 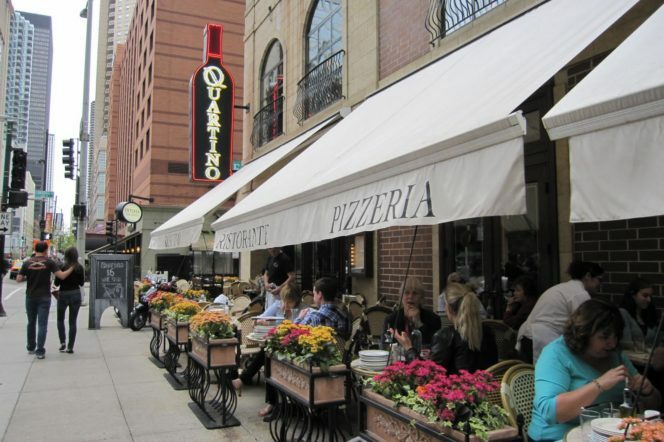 Located in the heart of the Magnificent Mile shopping district within the Streeterville neighbourhood, allowing guests to be in the thick of Chicago’s bustling atmosphere. 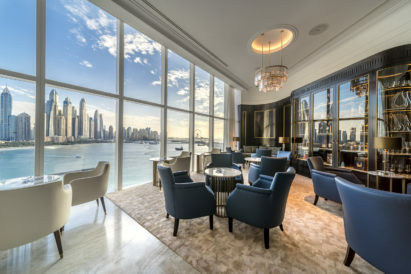 Modern features include robotic room attendants – Cleo and Leo, 24/7 virtual support from Amazon Alexa, who are used to send amenities to guests. Spaces or rooms are dedicated and feature work of mathematicians, scientists and artists. A meeting room dedicated to mathematician Emmy Noether and the theory of Symmetry with blackboard-style installations, a contemporary restaurant called The Albert, and art installations by Dr. Eugenia Cheng, a scientist-in-residence at the Art Institute of Chicago. 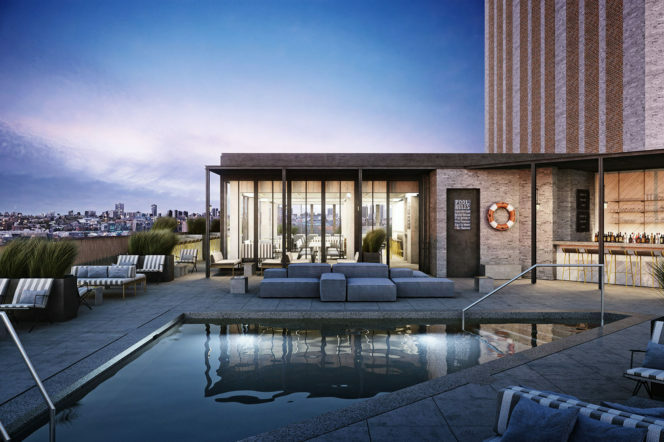 The Ace Hotel: Recently opened in the summer of 2017, The Ace Hotel is situated in the West Loop within an industrial concrete and glass building once home to an Italian/American cheesemaking company. 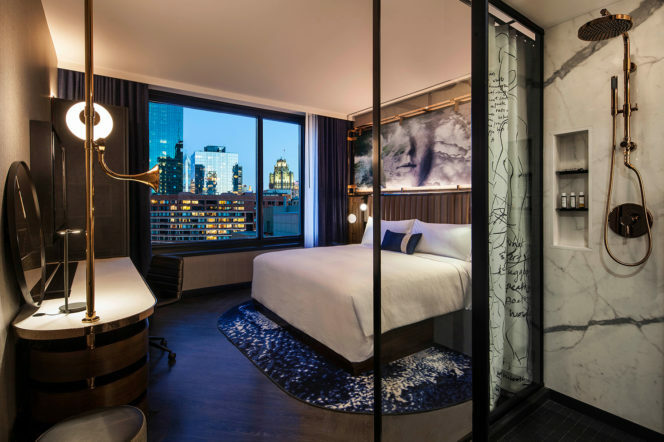 The hotel is inspired by the ever-evolving design history of the city, and has parterned with Chicago’s Volume Gallery, for a series of contemporary pieces designed specifically for the hotel. Each room also displays a unique piece of art by students from the School of Art Institute Chicago. The Robey Hotel: Located in the middle of hip neighborhoods Wicker Park and Bucktown, The Robey Hotel is housed in an Art Deco tower with 69 guest rooms with a minimalist décor of mid-century and industrial furnishings. The Cabana Club, the hotel’s rooftop pool and cocktail bar, looks out to the downtown skyline. Kimpton Gray Hotel: Kimpton Gray Hotel is situated in the historic New York Life Insurance Building, originally built in 1894, and takes its name from the Georgia Gray marble that’s lent the structure a sense of sophistication for well over a century. The ornate architecture on the granite exterior and in the lobby — with Art Deco light fixtures — is juxtaposed against contemporary-styled rooms with crisp furnishings. Here in the Financial District, the neighborhood buzzes during the 9-to-5 workday and hosts chic city dwellers in the evening — which is just the time to visit our on-site, in-the-know hangouts: Vol. 39, a sophisticated lobby bar with wine, champagne and caviar, and Boleo, the top-of-the hotel bar and lounge with retractable roof. 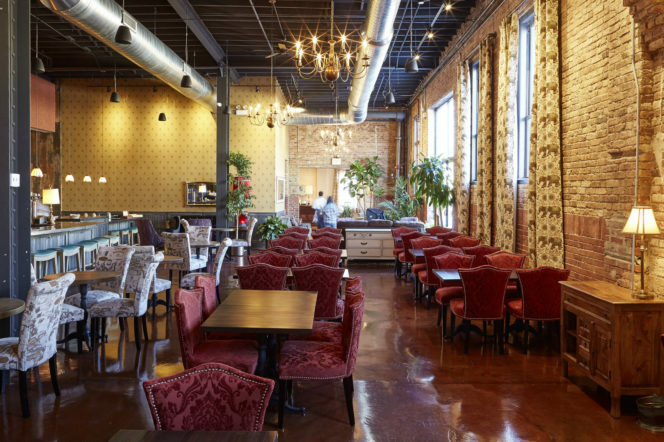 Band of Bohemia – The first Michelin rated brewpub. 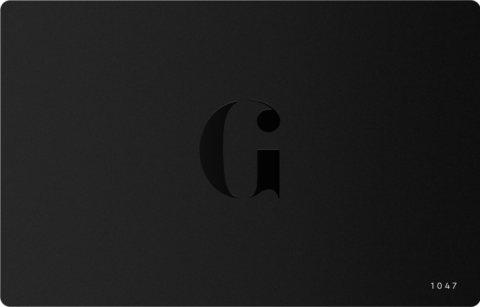 Rooted in the namesake gypsy spirit of collective ingenuity and dedicated to providing an elevated level of cuisine, libations and service. Summer House Santa Monica – The California-influenced, American restaurant features a wood-fire grill as its centerpiece and will dish out an ever- changing menu that spotlights locally-sourced produce and ingredients whenever possible. Tortoise Supper Club – Tortoise Supper Club is a metropolitan supper club serving steaks, chops, and fresh seafood from a scratch kitchen. Offering craft cocktails, and some of the friendliest service you will find in this city. Tortoise Supper Club is owned and operated by a Chicago couple that wanted to create a place that celebrated Chicago. Cindy’s – The jewel in the crown of the Chicago Athletic Association Hotel, Cindy’s is the rooftop restaurant and open-air terrace with panoramic views of Millennium Park, the Art Institute, Lake Michigan, and beyond. Created out of thin air, the aery atmosphere gives contrast to the Association’s history as a men’s club, yet carries an unmistakable look of having always been here. 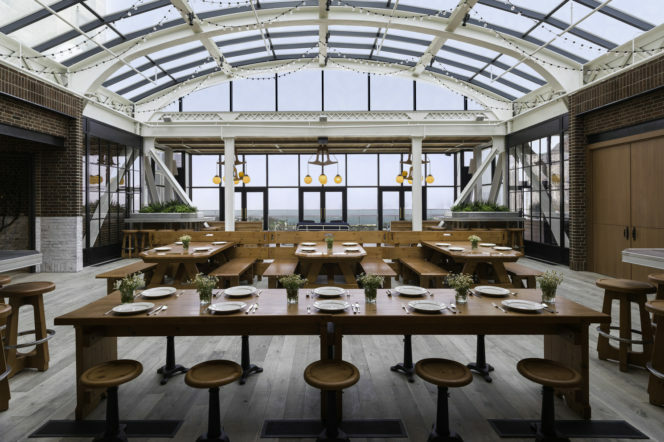 With seasonal freshness reflected in both food and drink, this Chicago restaurant truly offers some of the best cuisine while donning the relaxed ambience of a Great Lakes beach house with a view. The Signature Room at the 95th – Enjoy magnificent views of the Chicago skyline while dining atop the John Hancock Center. Acclaimed contemporary American cuisine, an exquisite atmosphere and superb service make dining at The Signature Room a world-class experience. 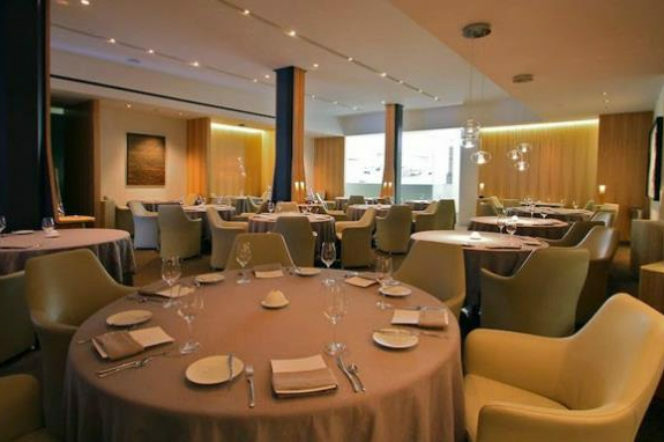 Grace – Grace, a Michelin awarded restaurant is owned by Chef Curtis Duffy whose culinary mastery has maintained Michelin’s highest three-star rating for the past three consecutive years (2015-2017). Duffy’s style is a reflection of his personal taste and drawing upon his wealth of experience. His micro-seasonal cuisine is best described as “thoughtfully progressive” – thoughtful as he puts tremendous time, focus, research and thought into what he creates, and progressive as he utilizes modern techniques to coax the best out of the ingredients. Each dish is an expression of his personality – progressive but grounded – and puts ingredients at the forefront. He continues to source the highest-quality ingredients, allowing flavor to trump technique. Maple & Ash – Maple & Ash is an innovative take on the traditional steakhouse — mixing a modern aesthetic with authentic service to deliver classic wood-fired dishes. 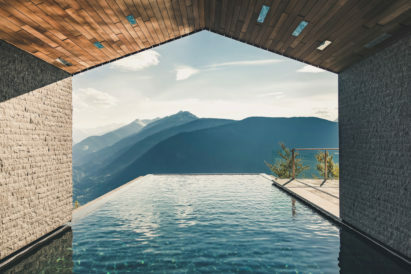 With a sumptuous menu crafted by two-Michelin-star chef, Danny Grant and a 5000-bottle wine program named one of “America’s Best” by Wine Enthusiast, Maple & Ash finds a way to celebrate every moment. 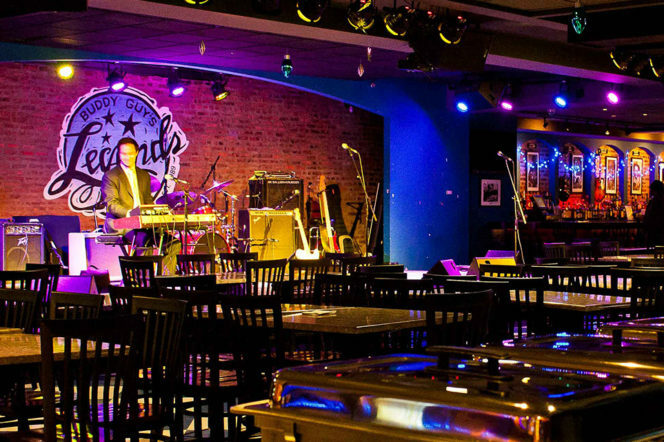 Buddy Guy’s Legends – Buddy Guy’s Legends, one of Chicago’s true cultural landmarks, gives every guest an authentic taste of Chicago and the Chicago blues. Chicago’s premier blues club, owned by Rock and Roll Hall of Famer Buddy Guy himself, has been booking some of the best local and national blues bands seven nights a week for 20 years. Buddy Guy’s Legends serves up a full menu specializing in authentic Cajun fare. The walls of Legends are adorned with some items from Buddy’s personal collection, turning the club into a miniature blues museum. Kingston Mines – Founded in 1968, Kingston Mines is the largest and oldest continuously operating blues club in Chicago. Its two stages have been graced by the likes of Magic Slim, Koko Taylor, Sugar Blue, Billy Branch, Junior Wells, Joanna Connor, Carl Weathersby, and scores of other musical greats, and are packed with the finest nonstop blues action seven nights a week. Thalia Hall – Chicago’s Pilsen neighborhood is home to the historic Thalia Hall dating back to 1892, which houses live music gigs and concerts. 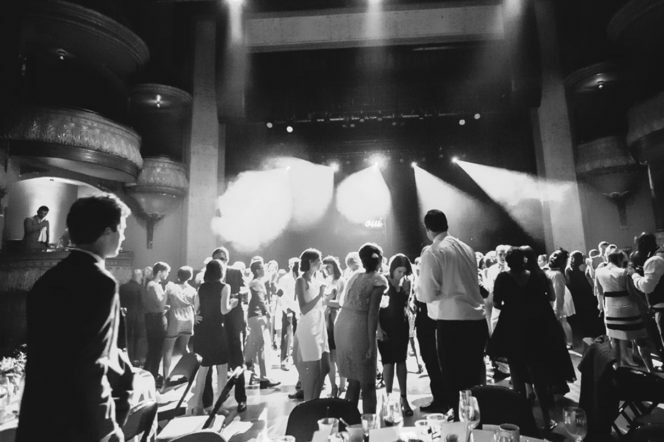 It’s easy to stay within the same building all night, as there is also Dusek’s – a beer focused restaurant, Punch House in the basement – a cocktail bar with a punch menu divided into ‘contemporary’ and ‘classic’ categories, and Tack Room – an incredible hipster piano bar. Green Mill Cocktail Lounge – One of the most well known Jazz clubs in Chicago, frequently visited by Al Capone and other gangsters in the 1920s, owner Dave Jemilo turned this historic Jazz Age survivor into a seven night a week jazz club thirty years ago and it’s still going strong. Today, you can still check out live music seven nights a week. 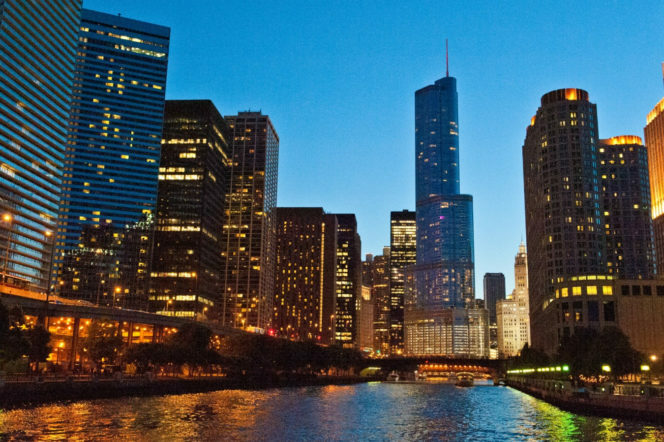 Architecture Cruise – On the Architecture Cruise, expert guides will share an insider’s glimpse into the buildings, architecture, and engineering that made Chicago famous as the birthplace of the skyscraper and home of modern American architecture. Nothing is more impressive than this world-renowned architecture as seen from the Chicago River on an architecture tour. Museum of Contemporary Art – Located just one block from the Magnificent Mile, the Museum of Contemporary Art Chicago (MCA) offers exhibitions of the most thought-provoking art created since 1945. The MCA boasts a highly acclaimed gift store, Puck’s restaurant, and a sculpture garden with views of Lake Michigan. American Writers Museum – Having recently opened in 2017, the American Writers Museum is the first museum of its kind in the United States. 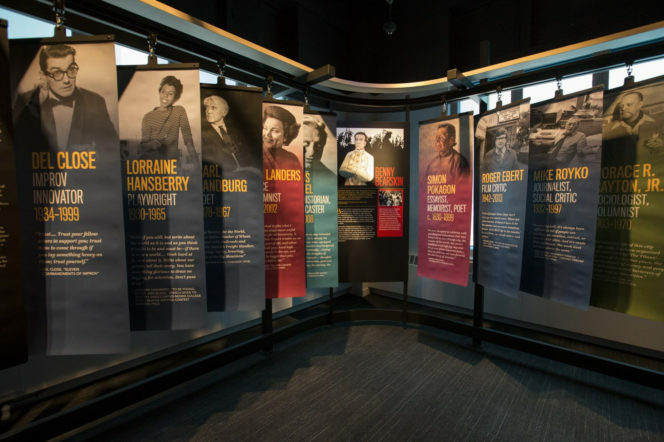 The mission of the American Writers Museum is to engage the public in celebrating American writers and exploring their influence on history, identity, and daily lives. Through innovative and dynamic state-of- the-art exhibitions, as well as compelling programming, the American Writers Museum educates, enriches, provokes, and inspires visitors of all ages. Chicago Food Planet 3-1-Chew Tour – The 3-1-Chew is a narrated, guided Neighborhood Food Experience that visits six food tasting locations in the hip neighborhoods of Bucktown and Wicker Park. Delicious food samplings, enough for a hearty lunch, are served from “mom and pop” specialty restaurants and one-of-a-kind local cafés. Between plentiful samplings, you’ll get an insider’s view of Chicago gourmet “hotspots” as you explore the bustling art- filled streets of the Bucktown and Wicker Park neighborhoods. 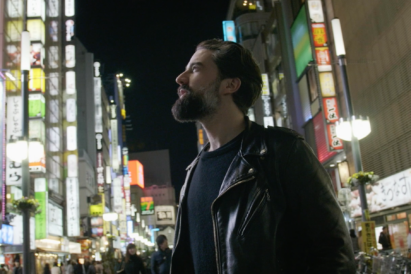 The expert guides share their knowledge of gastronome favorites, vibrant parks, architectural gems, hidden speakeasies and exciting local entertainment options. Millennium Park – The park has become part of the cultural fabric of Chicago, bringing Chicagoans and visitors to experience world class culture for free. 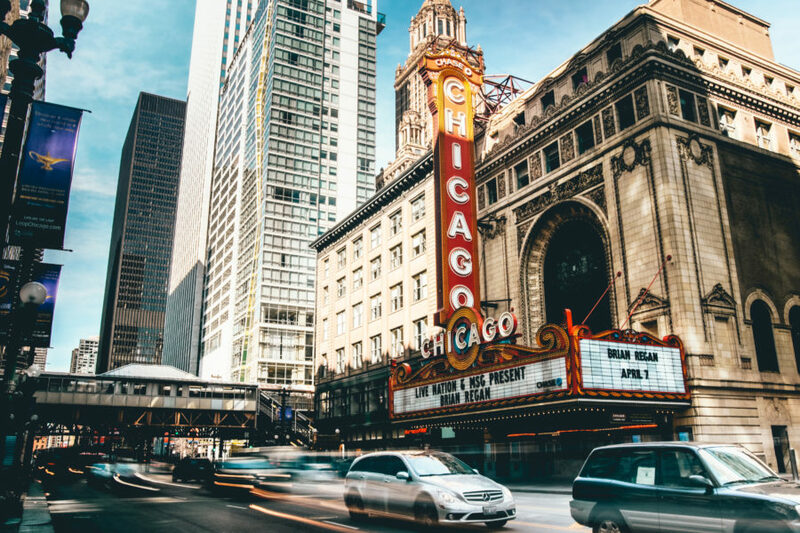 New events, workouts, festivals, films, nature programmes, concerts and public art are showcased in the park throughout the year, this year including the Chicago Jazz Festival, Millennium Park Summer Film Series and the Chicago Blues Festival. 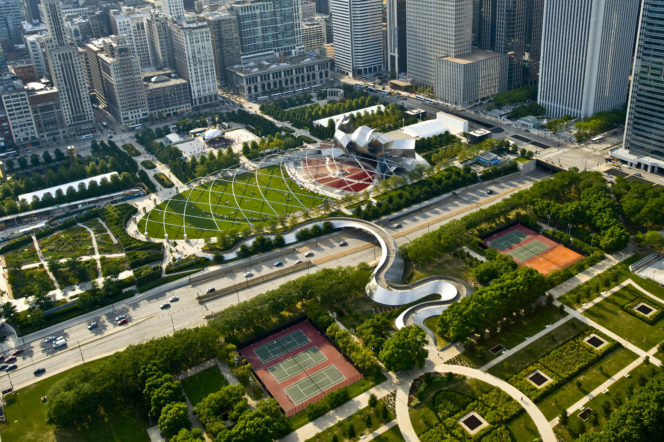 Also within the park is the prestigious Jay Pritzker Pavillion, Anish Kapoor’s Cloud Gate (otherwise known as ‘the bean’), the Lurie Garden and the BP Pedestrian Bridge. Visitors can also take one of the Millennium Park InstaGreeter tours; experiencing the stunning architecture, beautiful landscapes and interactive public art in an hour-long walk of the 24.5 acre park. History on Tap – Learning and drinking? Yes! Join us as we explore Chicago’s past by visiting some of the city’s best saloons. From the Fire to the Fair, Prohibition and Politics, Beer and Baseball and everything in between, one of our tours will provide you with an educational and engaging experience via this town’s fantastic taverns. Here’s your chance to see – and taste – the real Chicago.